Clyfford Still, PH-150, 1958. Oil on canvas, 145 x 113 inches (368.3 x 287 cm). 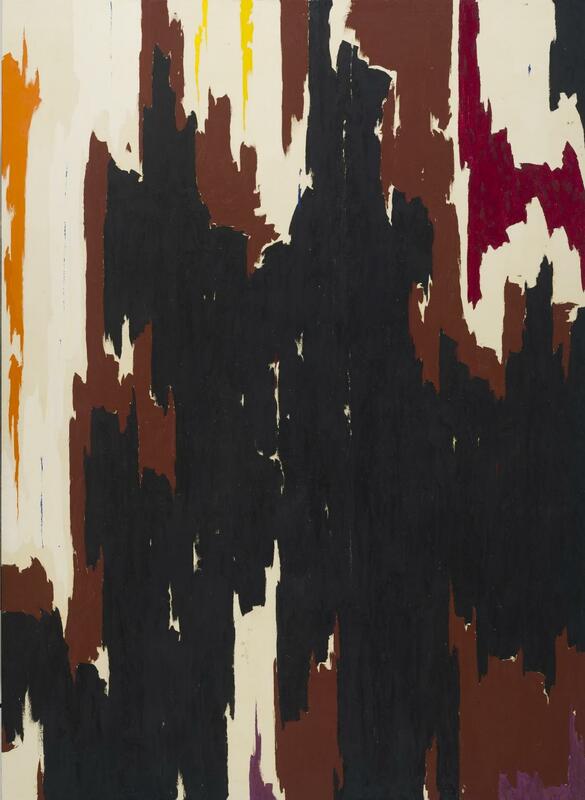 Clyfford Still Museum, Denver, CO.
Anfam, David, editor. Abstract Expressionism. London: The Royal Academy of Arts, 2016.